"This is one book that you won't be able to put down until you reach the end." "Photography and illustrations are brilliant." We wrote this book to tell a history that few of us know much about. 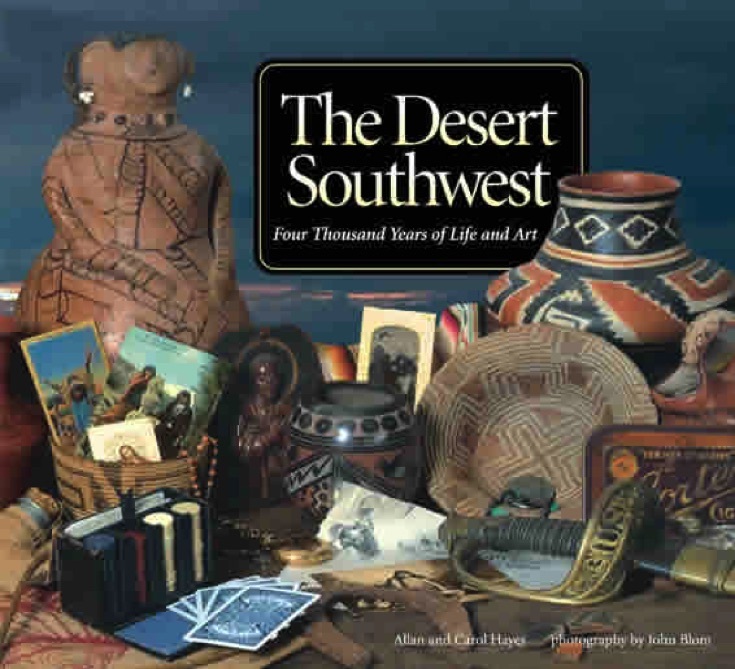 The pottery we collected introduced us to the American desert, and the more we looked at those pots, the more they told us about the history behind them. They led us to all sorts of fascinating stories that we wanted to share and, at the end of the process, we realized that almost everything that's in the book, we learned because of those pots. We hope you'll have as much fun learning what they told us as we did hearing what they had to say. OUT OF PRINT AND SOLD OUT! TRY AMAZON. And check out the Amazon reviews.